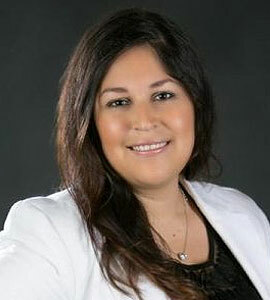 I am a full-time bilingual, licensed real estate professional. As a realtor specializing in residential properties, I have always brought abundant energy, creativity, dedication, experience and personal knowledge to my clients and my work ethics. I push harder than anyone to get the deal done and closed. You can assure that I will stay on top of all the details to provide a smooth and easy transaction. Know that as my client, you are my top priority and I will communicate with you through every step of your transaction. Thank you in advance for your trust.